MONDAY, June 11, 2018 (HealthDay News) — Family composition and hygiene practices are associated with the microbial load of kitchen towels, according to a study presented at the annual meeting of the American Society for Microbiology, held from June 7 to 11 in Atlanta. 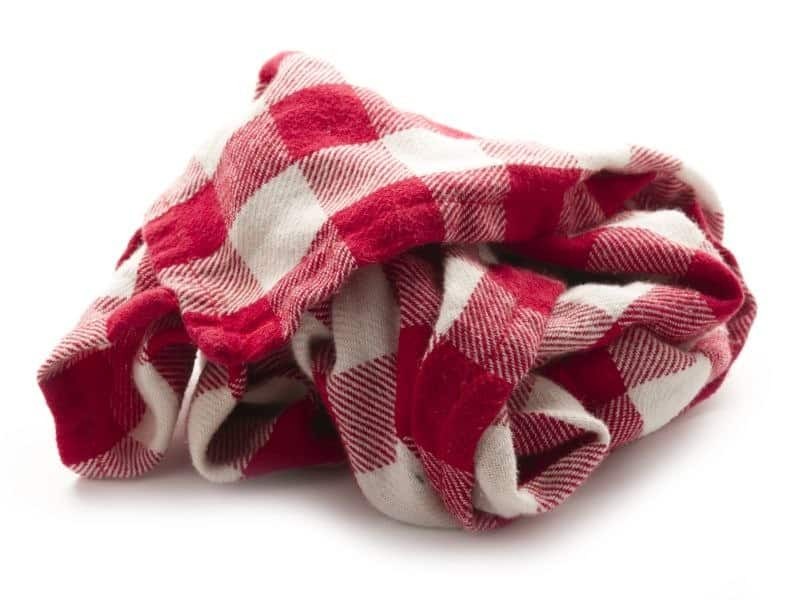 Susheela D. Biranjia-Hurdoyal, Ph.D., from the University of Mauritius in Moka, and colleagues collected 100 kitchen towels after one month of use, and then cultured and identified bacteria found on the towels. The researchers found that 49 percent of the kitchen towels had bacterial growth, which increased significantly by size of family, extended family, and presence of children. Compared with single-use towels, multipurpose towels had higher colony-forming units (CFUs); humid towels had higher CFUs than dry ones. The mean CFU was 2.76 × 105, and was significantly higher from cotton versus nylon and mixture of both towels (4.98 versus 1.64 and 1.89 × 105, respectively). The rate of isolation of Staphylococcus aureus was higher for families of lower socioeconomic status and those with children. Twice the risk of coliforms was observed for humid versus dry towels. Diet was also an important factor; families on non-vegetarian diets had higher prevalence of coliform and S. aureus detection. “Diet, type of use, and moist kitchen towels could be very important in promoting the growth of potential pathogens responsible for food poisoning,” Biranjia-Hurdoyal said in a statement.